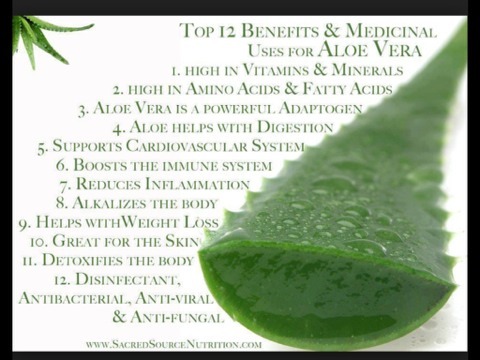 Aloe Vera Juice Helps With Crohns,IBS,Colitis And Much Much More Even Weight Loss! U Can Live Again! If you decide to try, please leave feed back! 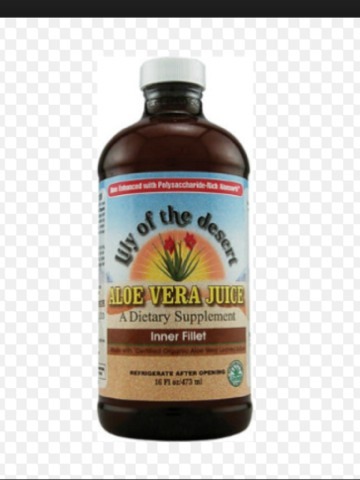 For those suffering with stomach issues it can almost work instantly!